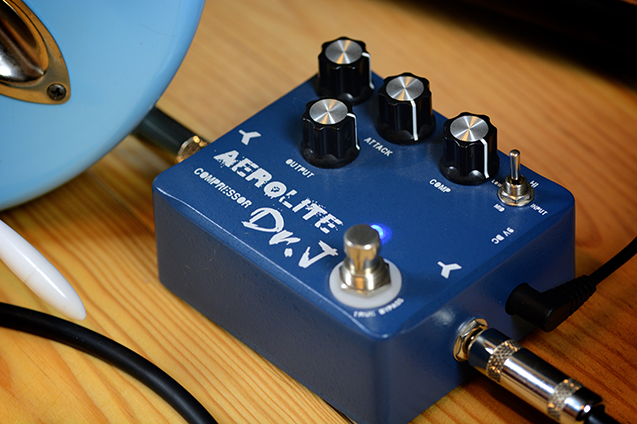 AEROLITE COMP is equipped with an INPUT switch with High, Middle and Low adjustment settings; the COMP control sets the amount of compression and sustain; and ATTACK controls the dynamic and touch-sensitive attack. Use the MIX to blend the compressed signal with your original signal to get an ideal tone: one with superb compression that retains with infinite sustain of your original tone. 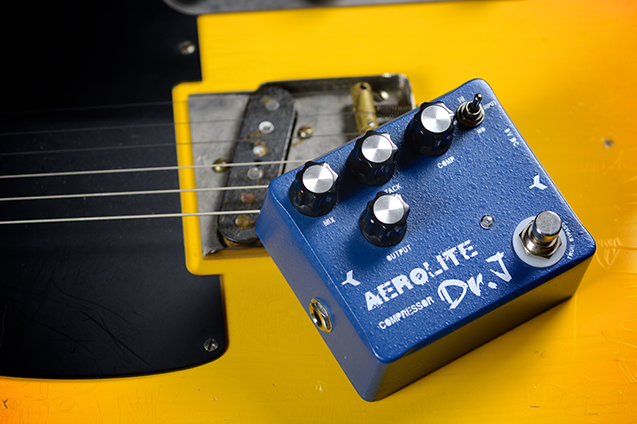 With MIX turned all the way down, the AEROLITE can function as a clean boost for your guitar, bass or other instrument. True Bypass design minimizes tone loss.